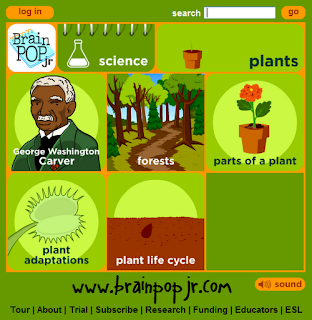 We have been busy this week learning all about the parts of a plant, the functions of each part of the plant, and what plants need in order to survive. We've also had some fun along the way. We disected a seed and labeled its parts. We disected plants too. 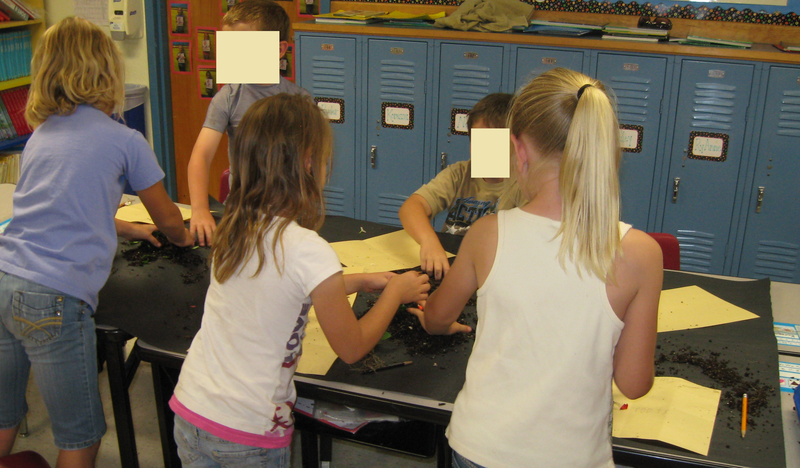 I had the kids fold a manilla piece of paper into fourths and label each square with: petal, stem, leaf, roots. They then found an example of each part and we taped it in each box. We labeled the parts of a plant. we then had to eat all the parts of the plant. We also made this flip book where students wrote the funcion of eact part of the plant. We also started this little experiment today to actually see what a stem does but we won't be able to see the results until tomorrow. BrainPop Jr. has a few good videos about plants. We also planted bean and grass seeds. 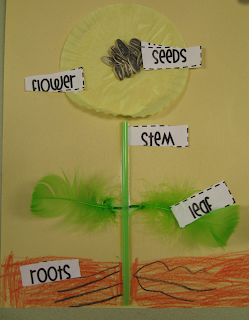 Hopefully when we start writing about plants tomorrow, my little firsties will have a wealth of knowledge to draw upon. Your flip book is great! Where did you find the template? Thanks for sharing! I LOVE these ideas. do you have a template for the flower flip book template? I'd love to use it. lbuon001@gmail.com. Thank you!